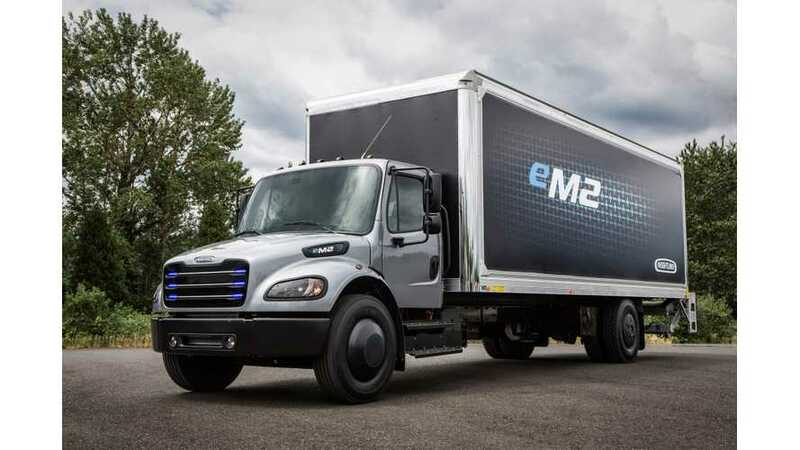 In response to a question about a possible delay of deliveries of Tesla’s electric Semi to 2020, Daimler seems to think it'll lead this segment. 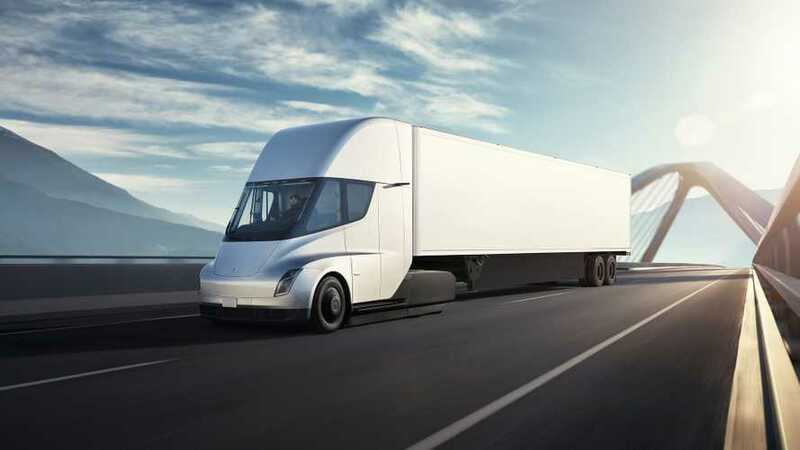 Nobody in North America was talking about electric vehicles until news outlets picked up the rollout of the Tesla semi. 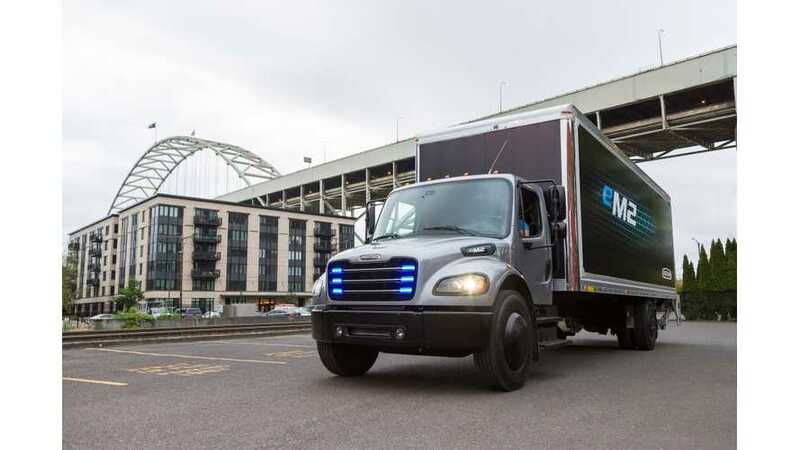 That led basically to what we call the Tesla effect. 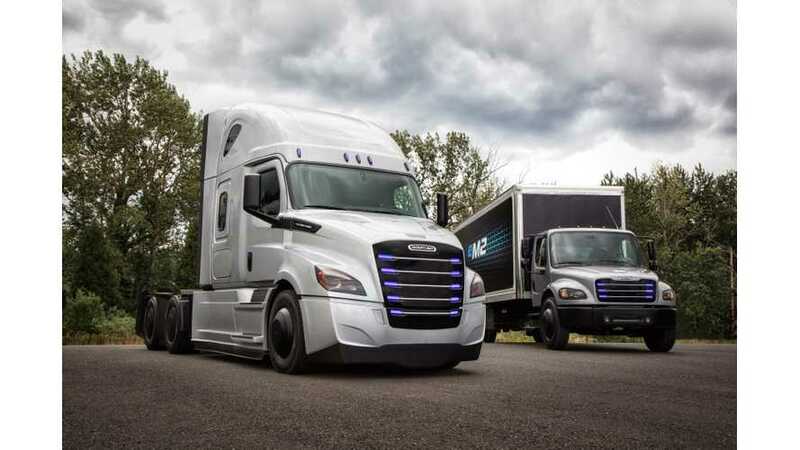 Daimler Trucks North America announced two partners - Penske Truck Leasing and NFI - that will test later this year new all-electric Freightliner trucks. 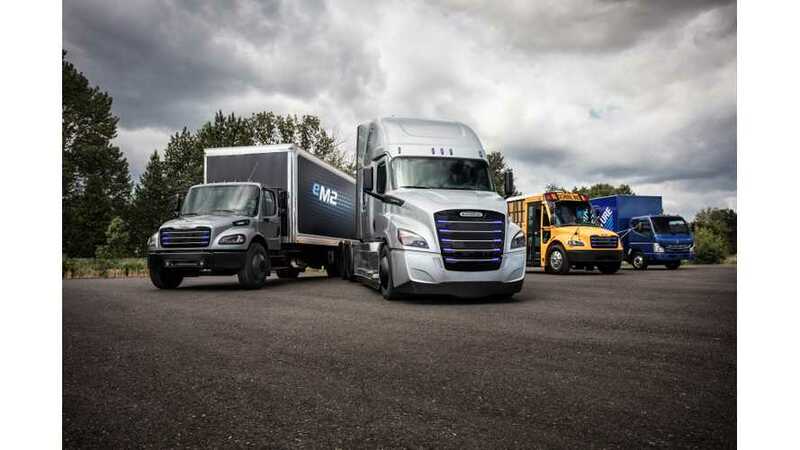 Daimler has a bold vision of electrification of its entire commercial vehicle portfolio - all the truck and bus models of all the brands around the world.